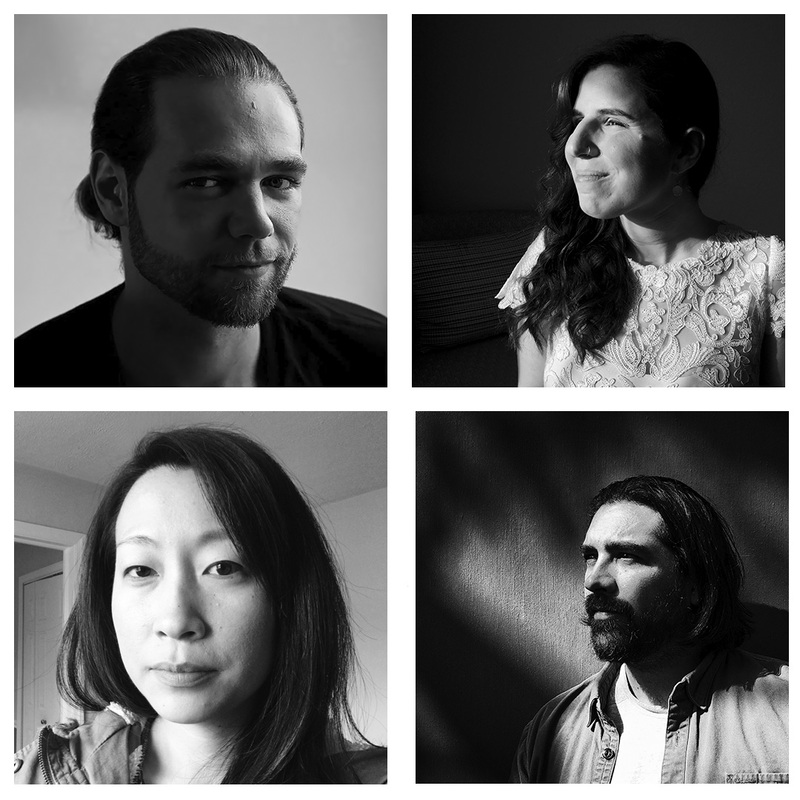 American Reportage, a collective of photojournalists dedicated to documenting cultural, social and economic issues across the country, is proud to welcome four new members: Eve Edelheit, Ryan Christopher Jones, Jonah Markowitz and Erica Yoon. 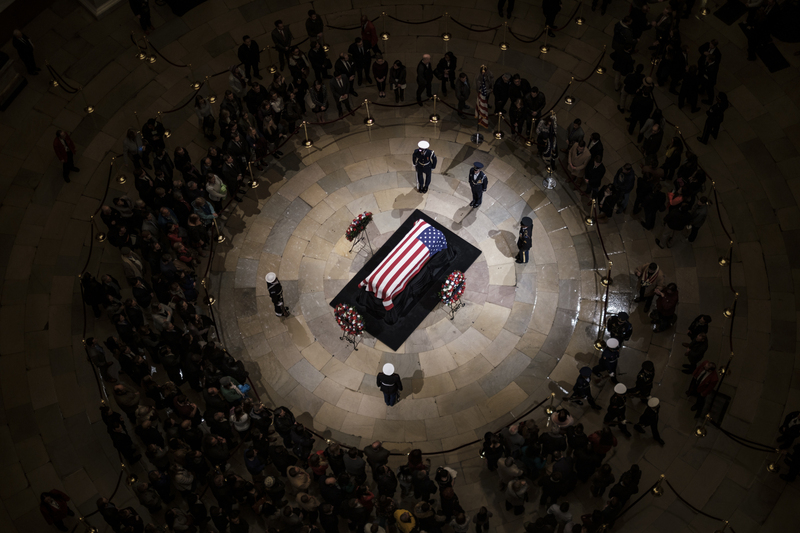 Member Pete Marovich covers the funeral if former President George H.W. Bush for the New York Times. 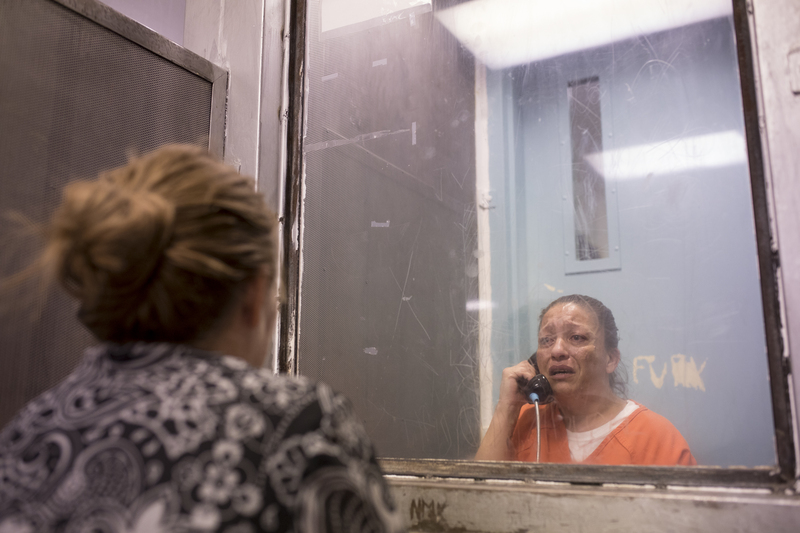 American Reportage is holding a print sale of Adria Malcolm’s previous work to help fund her new project, Purgatorio – Living with a Prosecutable Disease. 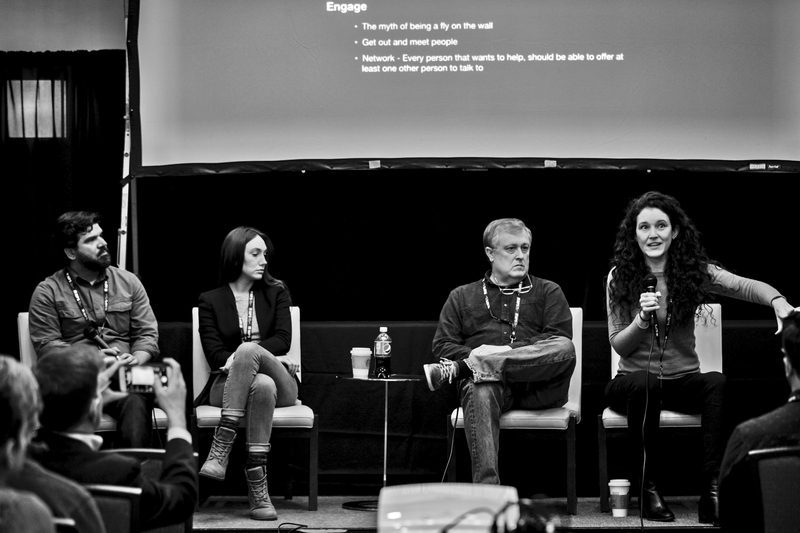 American Reportage members Kathleen Flynn, Adria Malcolm, Justin Merriman and Pete Marovich participated as faculty members at the 2018 Northern Short Course in Photojournalism, in Fairfax, Virginia. 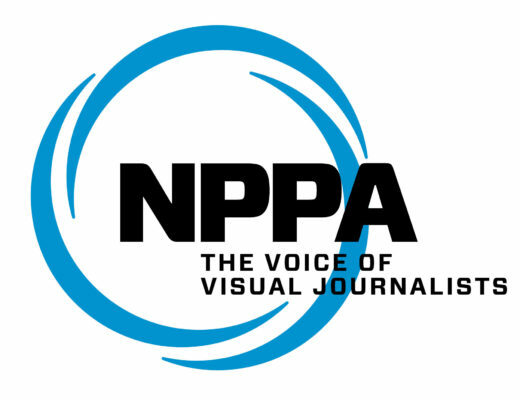 In cooperation with the National Press Photographers Association (NPPA), American Reportage is sponsoring six new student memberships to the NPPA. 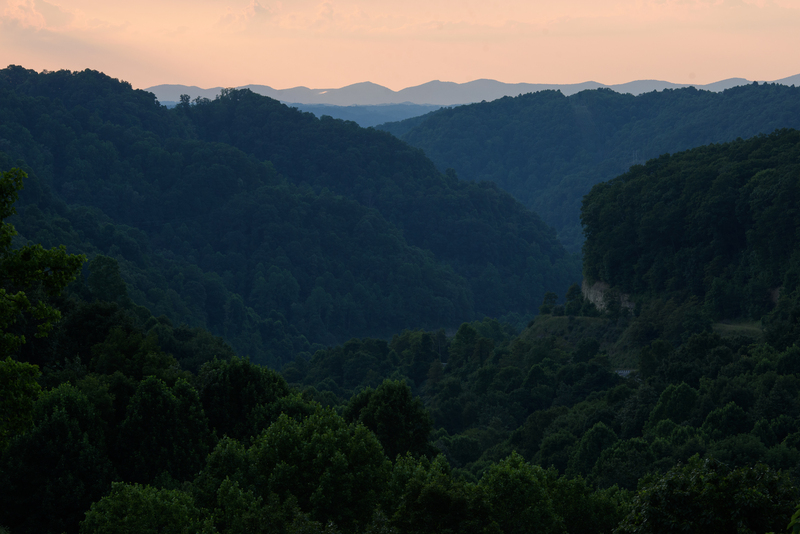 Justin Merriman is in Wise, Va., a small town, of around 3,000 people in the historic coalfields of Virginia, covering the Remote Area Medical Clinic (RAM). RAM is a non-profit organization, delivering healthcare to impoverished, isolated and underserved people. 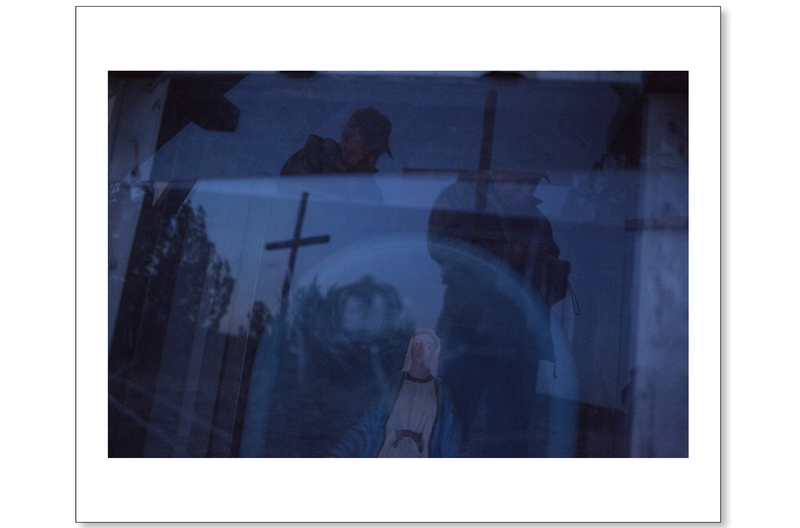 American Reportage is proud to offer prints of selected work from our member photographers with all profits from the sales benefiting the American Reportage Storytelling Grant fund. 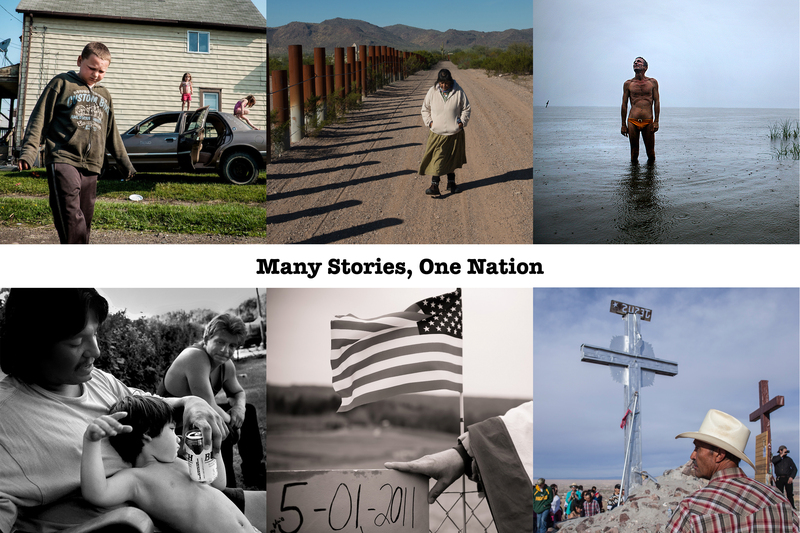 Dedicated to storytelling that is important and critical to the country, American Reportage members produce in-depth stories that amplify the voices of people and communities that may otherwise go unheard. 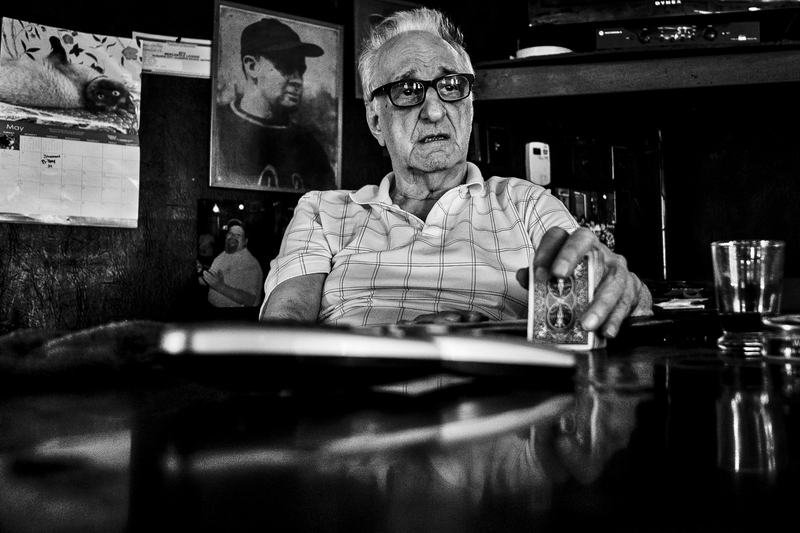 George “Blackie” Miller talks about the old days in West Aliquippa. Miller, who changed his last name from Dokmanovich years ago, was born in West Aliquippa and lived there all of his life. 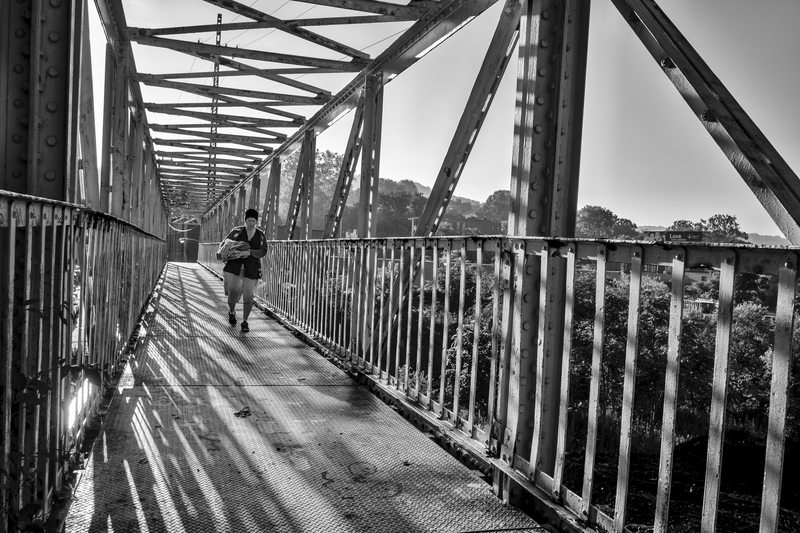 He has seen the town go from boom to bust along with the steel industry. 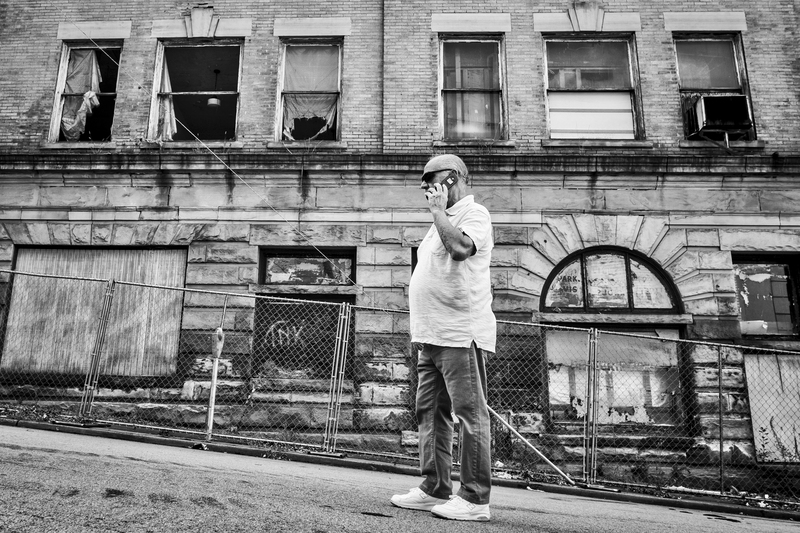 The Monessen mayor says he is tired of the federal government sending aid to other countries while communities in the United States continue to suffer.